Chelsea have reportedly made an offer of €63M to Inter Milan for Mauro Icardi, who is also being targeted by Spanish giants Real Madrid. This is according to Spanish news outlet AS, who are stating that a number of clubs are interested in the signing the Argentine, with one of these being Zinedine Zidane’s side. 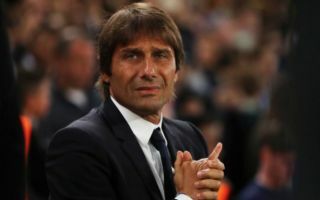 The news outlet are also stating that there may well be a bidding war for the Argentine international, meaning that his final price should be a fair bit higher than the €63M than Chelsea have originally offered. Icardi has been one of the most lethal strikers in the whole of Europe this campaign, with the Argentine bagging a total of 22 goals in 26 appearances in all competitions. During his time at the San Siro, Icardi has been able to clock up a seriously impressive record, with the 25-year-old scoring 103 and assisting 26 in just 180 games for Il Nerazzurri, which is average of more than a goal every other game. The former Sampdoria star’s lethal finishing ability and Ronaldo-esque movement has seen some label him as one of the greatest strikers on the planet, and for good reason. 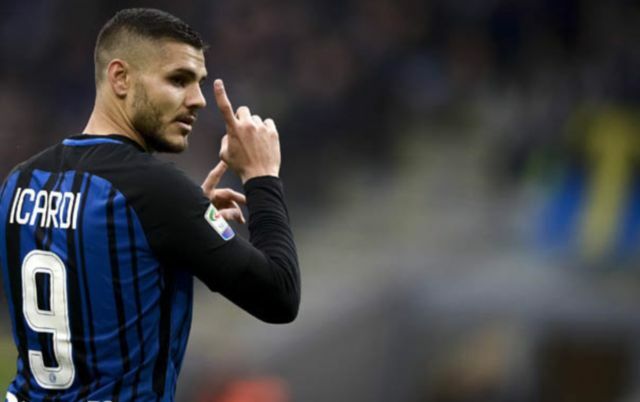 Should Chelsea wish to secure the signing of Icardi, they may have to up their offer a bit in order to try and get Inter Milan to sell the in-form Argentine.